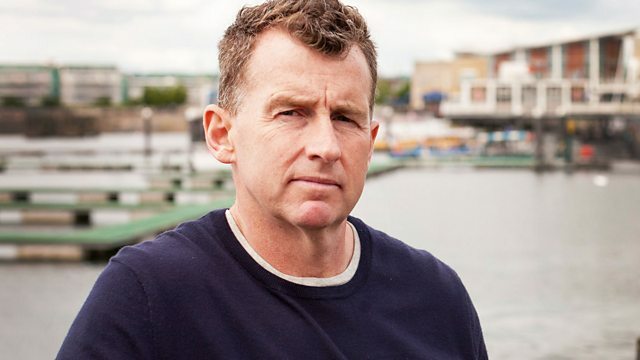 Rugby referee Nigel Owens meets men and boys to hear their moving accounts of the impact of their eating disorders, and he confronts his own battle with bulimia. Eating disorders have the highest death rate of any mental health illness and are estimated to affect 1.6 million people in the UK. Around 400,000 of these are thought to be men and boys, including international rugby referee Nigel Owens. Nigel meets men, boys and their families across the UK to hear their moving accounts of the devastating impact of anorexia and bulimia, as he sets out to investigate the reasons behind why more people are being diagnosed. In this deeply personal film, Nigel also opens up in detail about his own eating disorder for the first time as he confronts a dark truth about his battle with bulimia.